Claudia has 20 years of experiences in change management and Human Resources from international companies. 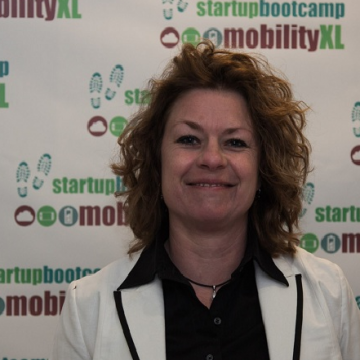 She has held several management positions latest as Managing Director of Nokia Danmark. Founded Little Mountain in 2012 and became partner of Unilyze in 2013. Expertise in strategy implementation, organizational design & development, change management, governance design, matrix organizations, performance management, employee engagement, talent management and leadership development. Holds a master degree in Law & Economics and recently completed Executive Board Programme at INSEAD & Business Kolding.